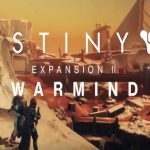 Bungie, High Moon Studios, and Activision, a wholly owned subsidiary of Activision Blizzard, Inc. (NASDAQ: ATVI), deliver Destiny 2: Forsaken, available now for download on PlayStation 4, the Xbox One family of devices including Xbox One X, and PC. 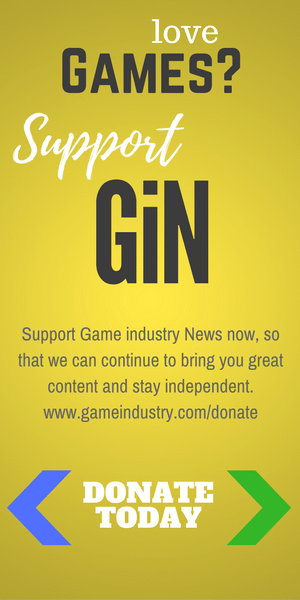 The PC version will be available exclusively on Battle.net, Blizzard Entertainment’s acclaimed online-gaming platform. 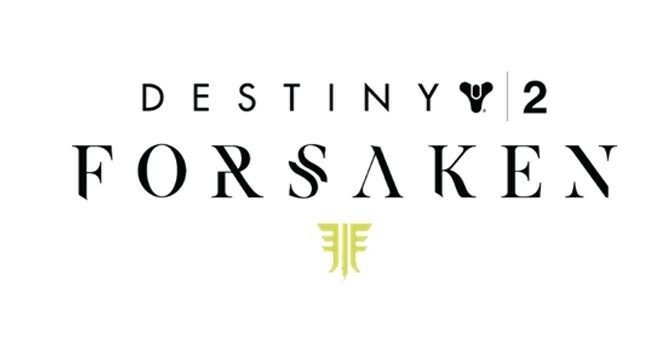 Destiny 2: Forsaken will be available at a suggested retail price of $39.99. The product line-up will feature the Destiny 2: Forsaken – Digital Deluxe Edition at $79.99 SRP which includes Forsaken, The Forsaken Annual Pass** (bonus seasonal rewards and three premium content releases), plus The Awoken Legend Set. 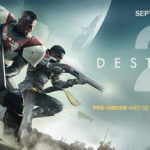 Also available for new players or returning players is the Destiny 2: Forsaken – Legendary Collection at $59.99 SRP, and the Destiny 2: Forsaken – Complete Collection at $99.99 SRP on PlayStation 4 system, Xbox One and PC, exclusively on Battle.net. 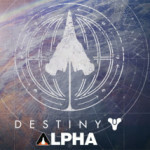 At launch, PlayStation gamers will get access to the following timed exclusive content: a strike, one gear set per class, a new ship and an exotic weapon. 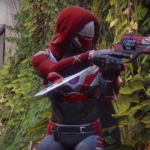 Destiny 2 launch timed exclusives will be made available for all platforms.